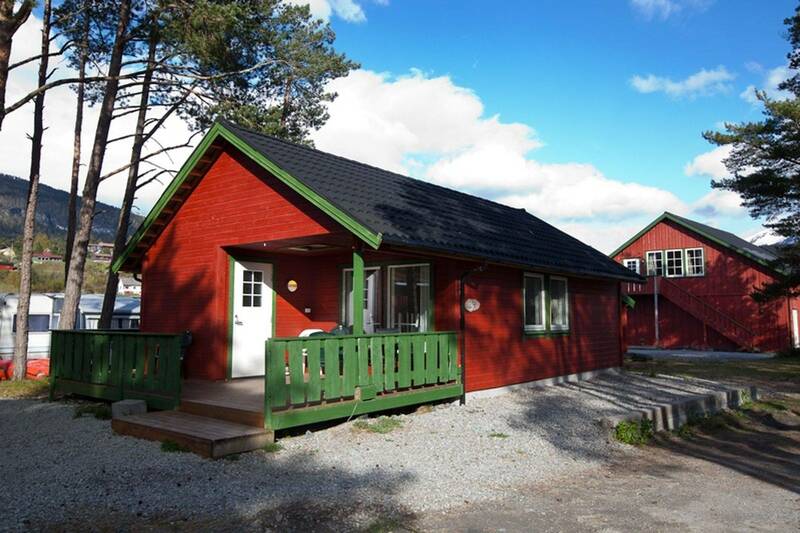 Holiday apartmenst, nice all-year cabins with 1-3 bedrooms, living rooms with TV, kitchenette/livingroom, shower/wc, and sun decks with views over the fjord. These cabins are fully equipped for self-catering. 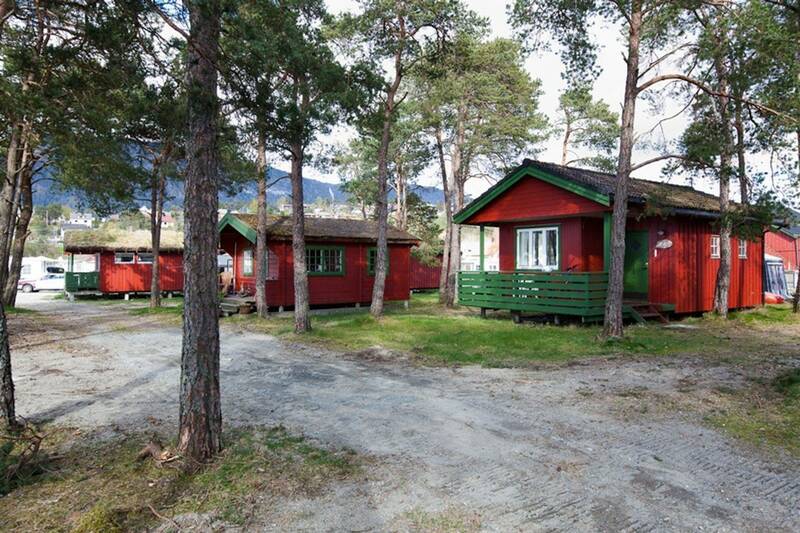 Depending on the number of bedrooms these cabins have sleeping spaces for 3-8 persons. The cabins range from 35-55 Metres Square. 2 of the cabins are specially prepared and equipped for wheelchair users. 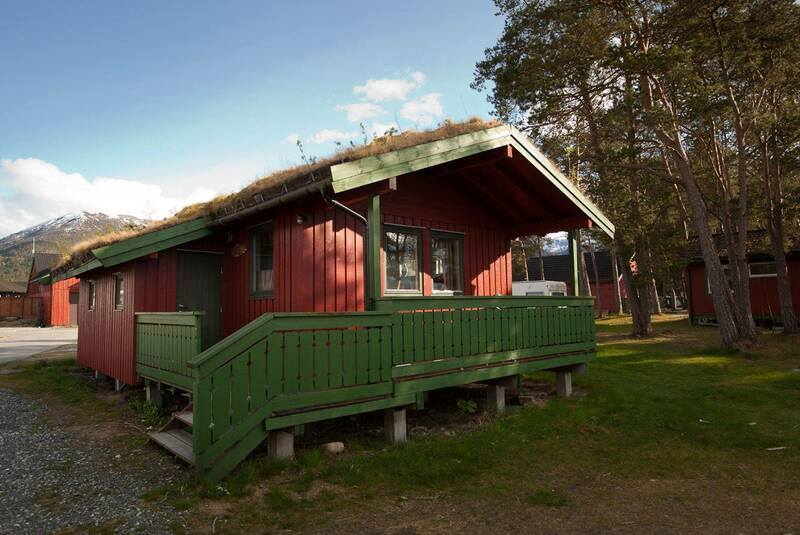 We also have medium sized cabins with kitchenette/livingroom with TV, bedroom, shower/WC, equipped for self-catering and sun decks with view over the fjord. 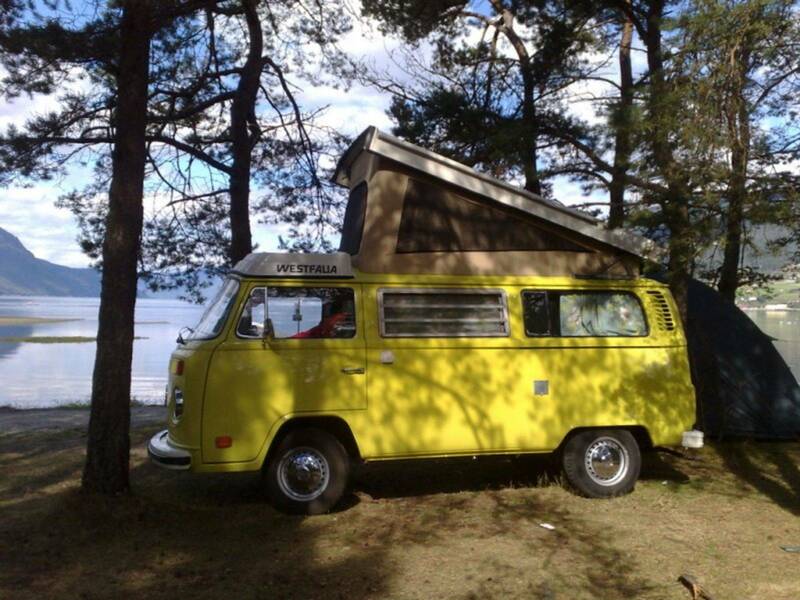 These cabins have sleepingplaces for up to 4 persons. Size between 18-24 sqm. Our last alternative for your stay is all-in-one-room cabins with 2 beds, minikitchenette, warmwater, without shower/WC. The size of these cabins is 11-13 metres square. We have approx. 100 places with electric power supply, 20 of these are drop- in places. The total area of the campsite is 40.000 sqm.